THE NEW STEMME S12-SW. DISCOVER GLIDING PERFORMANCE IN A RESIZED FORMAT WITH A BETTER HANDLING. COMPACT WINGSPAN FOR BETTER HANDLING.  With its compact 21.7-meter wingspan, the S12-SW provides light hearted handiness and comfort. It is easier to handle, featuring a higher roll rate in the air and better maneuverability on the ground. Even where space is limited, the extremely flexible S12-SW opens up new flying horizons. GET TO WHERE THE LIFT IS. With a glide ratio of up to 1:50 the S12-SW unites the qualities of easy traveling and gliding – the perfect choice for cruise flights to comfortably reach your desired gliding hotspot and find the lift you need. The S12-SW features state-of-the-art winglets in a modern design for optimized aerodynamics. Out of the box it comes with AVEO's integrated Starlet Winglet™ solution. The optional collision avoidance LED Strip is integrated into the propeller dome, connected to the FLARM for higher visibility during flight. 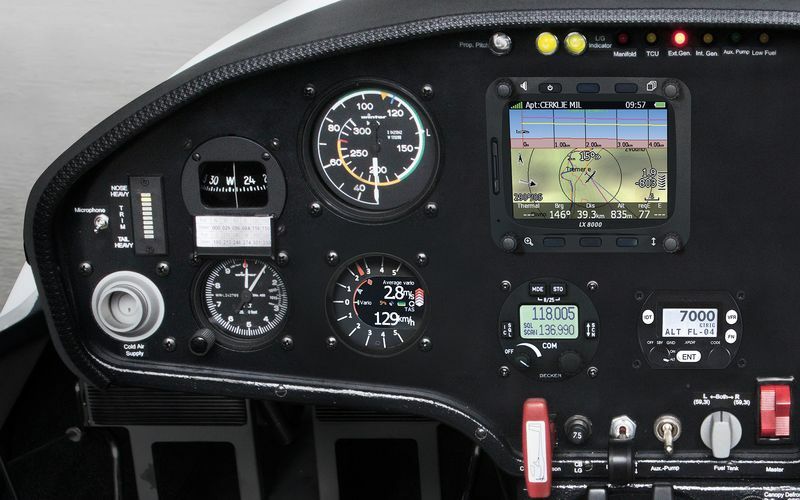 The Stemme S12-SW equipment offers everything at a glance. Multiple configurations are individually customizable upon request. The panel size is optimized for generous all-round visibility in a comfortable side-by-side cockpit. Nothing distracts from the fascination of flying and the great feeling of mastering natural forces. Do not hesitate to ask for whatever you are interested in. We will be happy to answer all your questions. Columbia Metro Airport, 2404 Edmund Hwy.